 At Ocean Fit, we are keenly aware of the trust you place in us and our responsibility to keep your privacy and data secure. As part of this responsibility, we let you know what information we collect when you use our products and services, why we collect it, and how we use it to improve your experience. Big Purple Box does not share any personal data with anyone. We retain Google Analytics data for up to 12 months to track site usage. The website is encrypted to enhance security. No data is stored online. Website integrity is monitored daily.